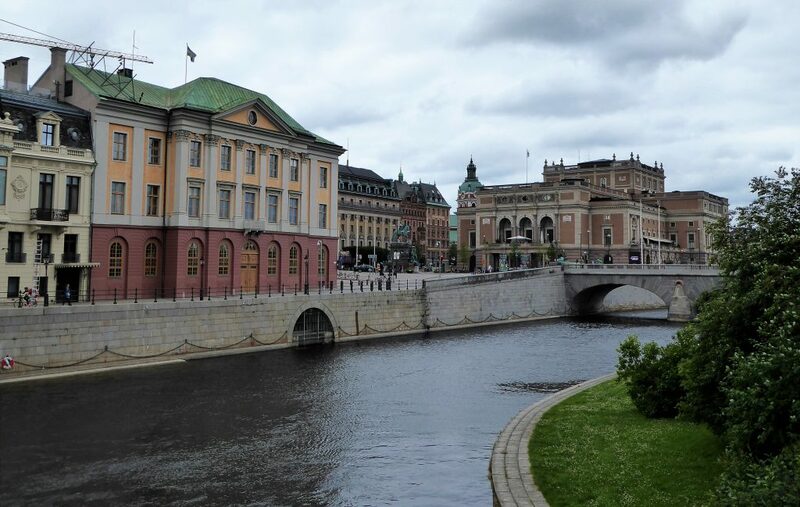 If you travel to Stockholm the first thing you will notice are the beautiful old brigdes that connects the different parts of Stockholm. 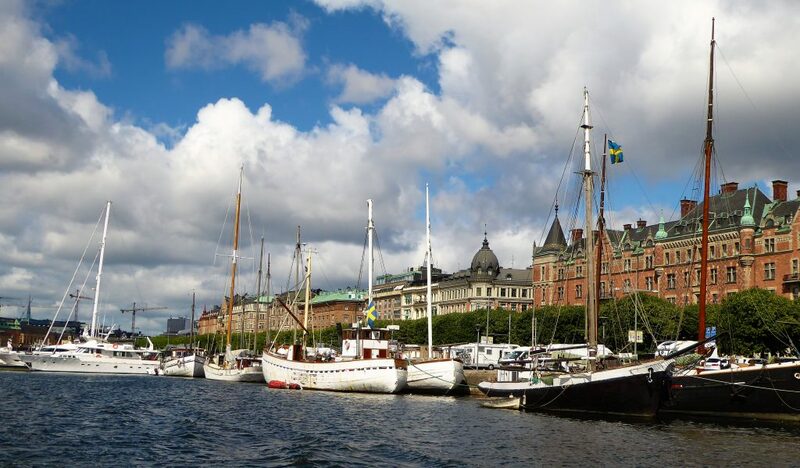 Stockholm has 14 islands in totall and Gamal Stan (Old City) is the most famous one. 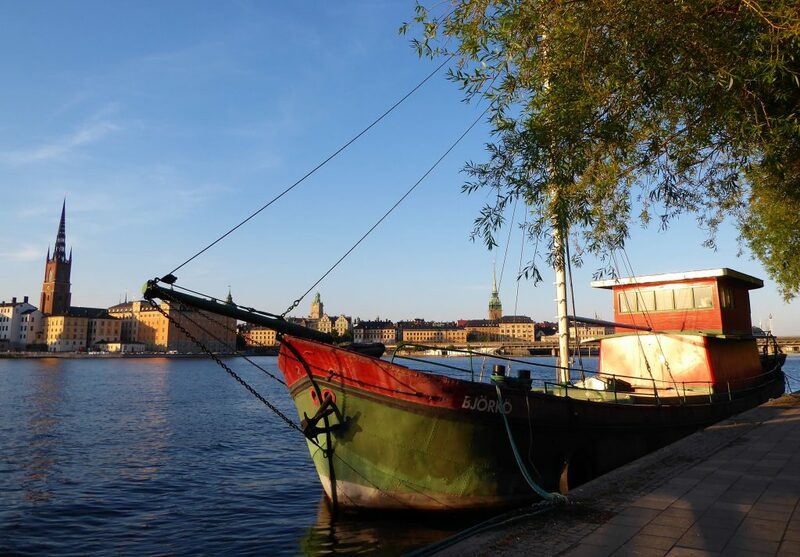 My first nights in Stockholm I stayed on the island of Sodermalm at Zinkensdamm and saw all around me streetnames that I recognized from the famous book and movie Millennium Trilogy. You must know that one!! 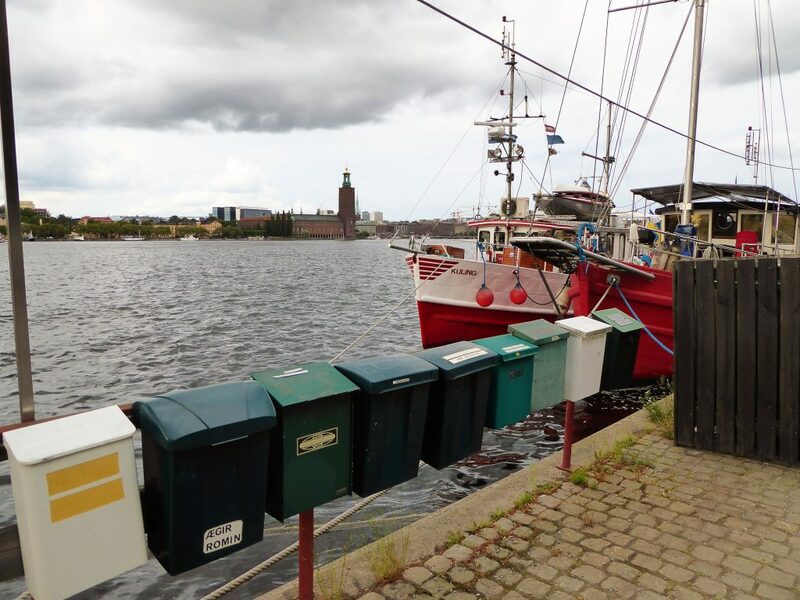 Every time I went to the citycentre, from Slussen to Gamla Stan, I saw this important connection point of Stockholm. Most trains and metros will pass here because it is the biggest connection from the one side to the other. 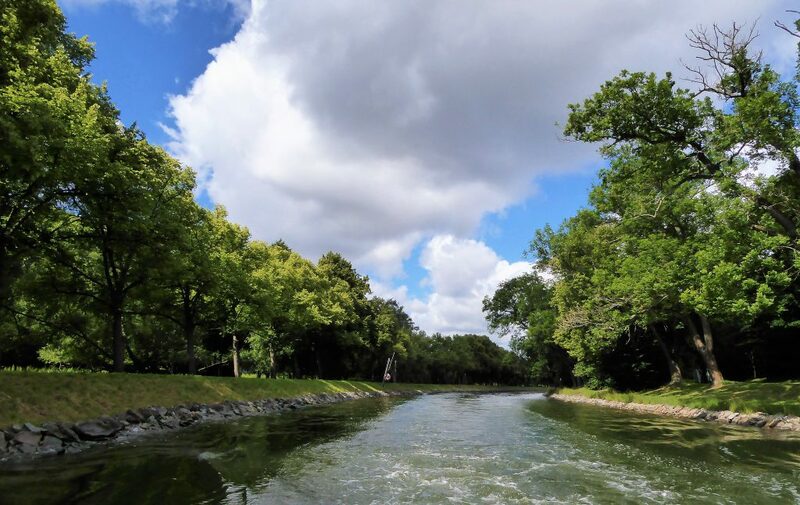 My first must see in Stockhom will bring you to this part of the city!! The panoramic view at Eriks Gondolen, wonderful spot!! It is a restaurant but when it’s time to see the sunset the terrace is filling up with people that want to see it from up here. I can totally understand why!! 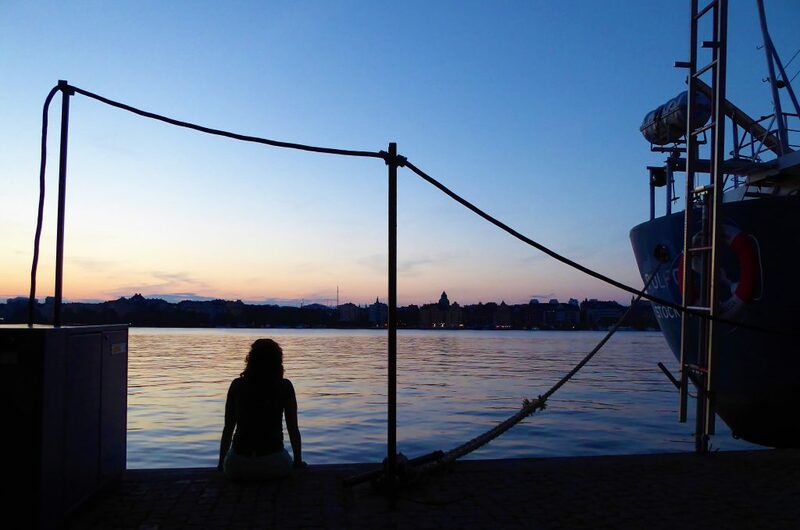 It is a great spot to look over the old city of Gamla Stan and the water next to the harbour of Soder Malarstrand. 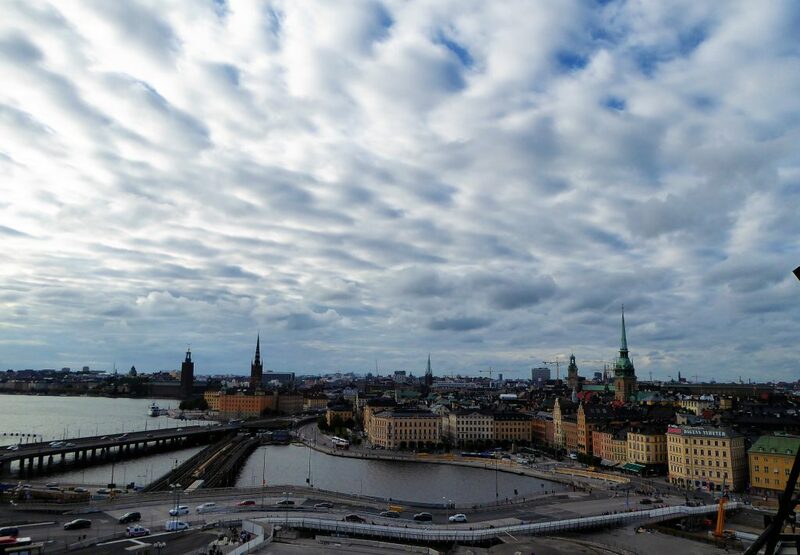 You can’t miss this view over Stockholm!! 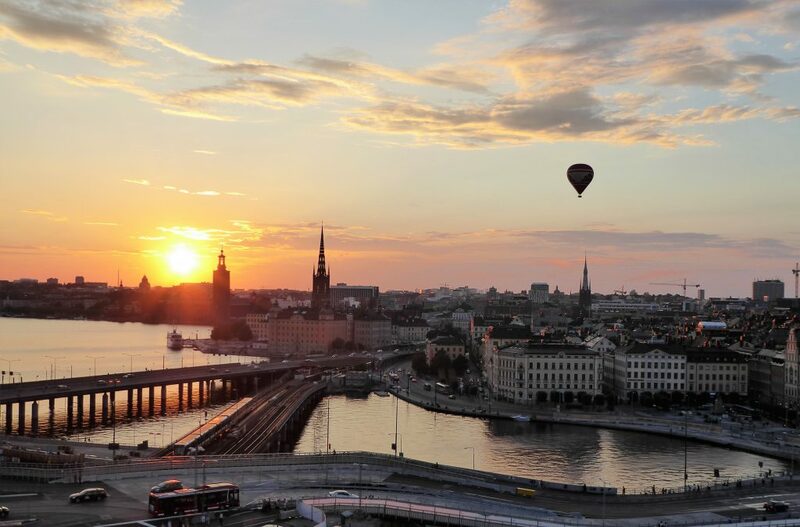 I even went for a second time and then I saw this balloon also, isn’t that a great way to see the sunset in Stockholm? I did liked the view with the balloon in it too!! 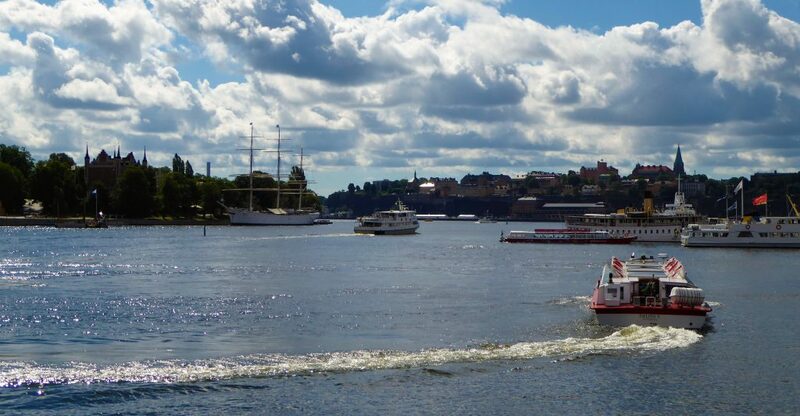 The next thing I think you can not miss to see in Stockholm is the small island of Gamla Stan. 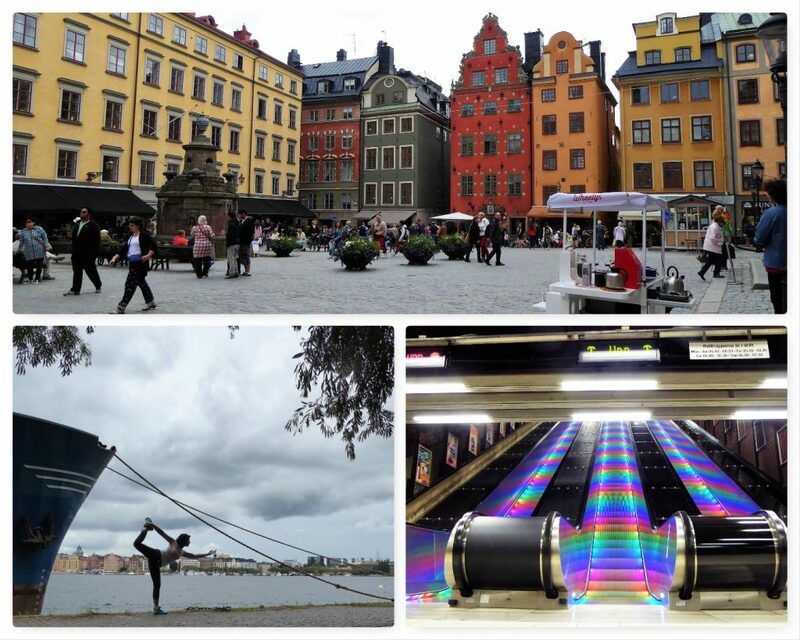 If you don’t visit this you haven’t seen Stockholm!! The square is the most famous square of Stockholm and I think also the most photogenic. How do you like these colours? Just enjoying the colours and the vibrant life on the square!! 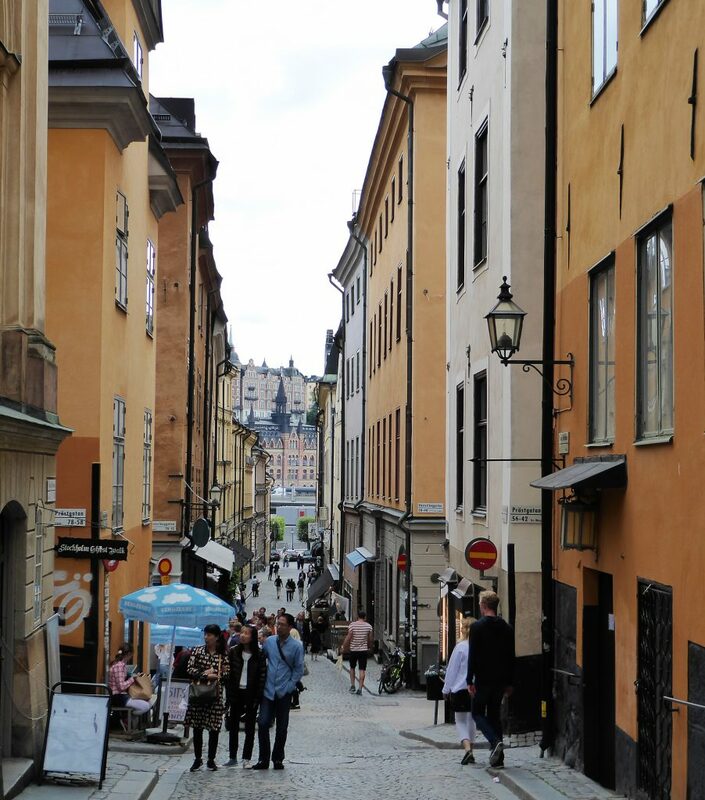 All the narrow streets of Gamla Stan are great for wanderig around. Around every corner you will be surprised again. 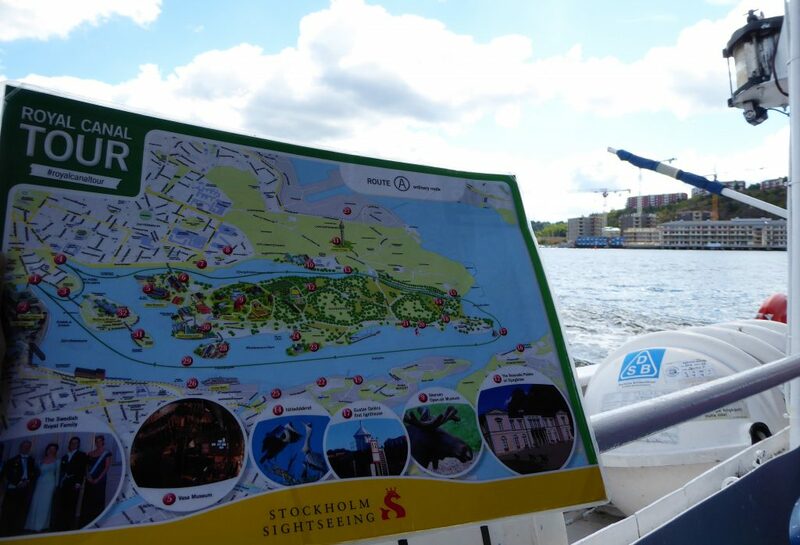 I loved to explore this part of Stockholm! And go explore multiple times because everty visit you’ll see something different!! 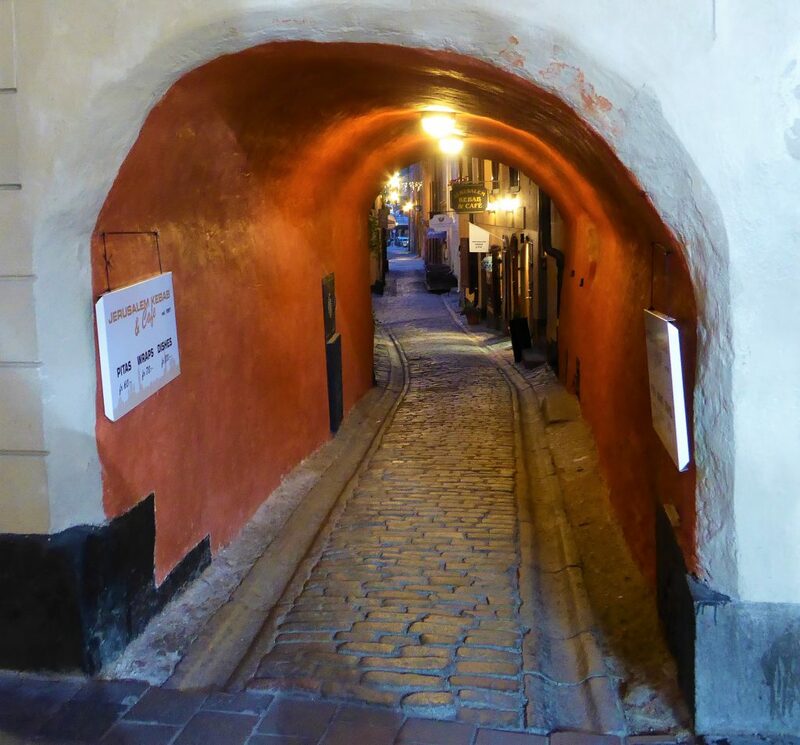 Do go Explore Gamla Stan in the evening too! This museum has an unique ship. 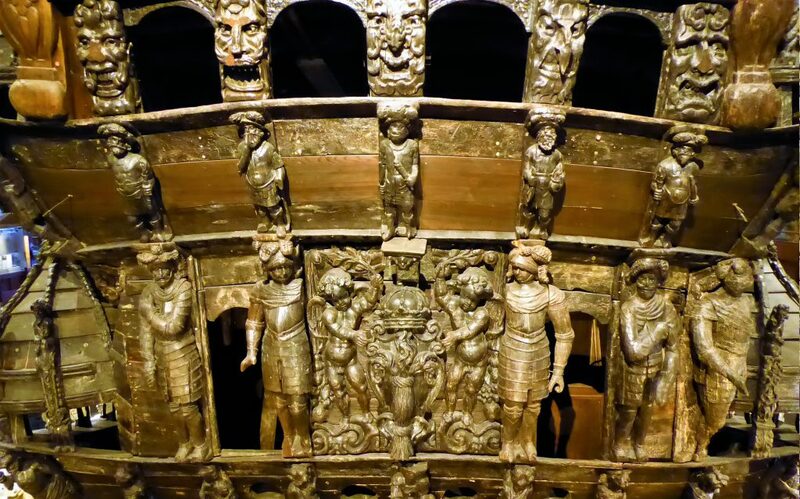 This ship originates from the 17th century and is complete and almost undamaged!! 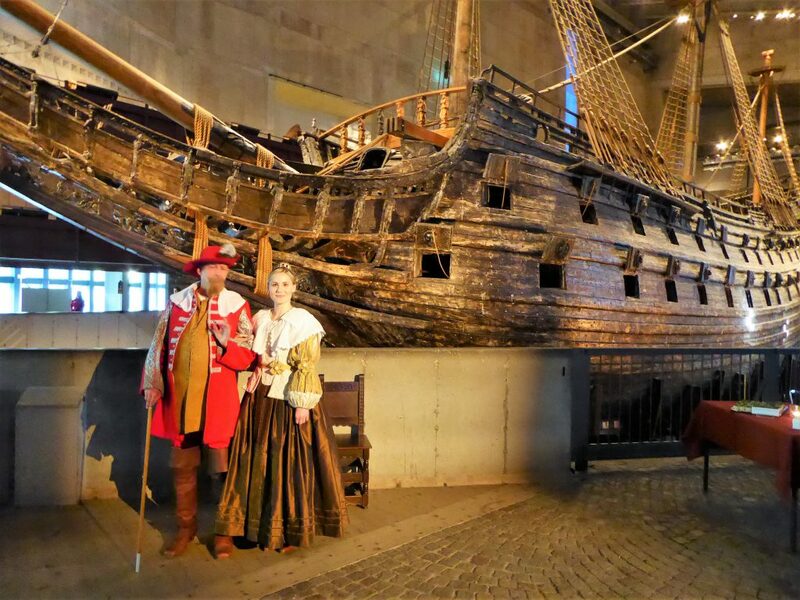 The ship sank on her maiden voyage on auguts 10th of 1628 after 1300 metres. 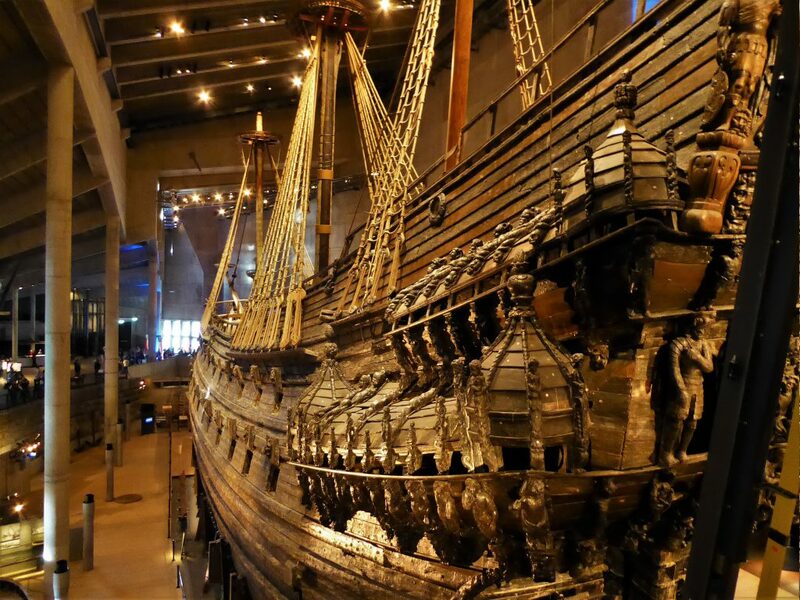 It is the only ship in the world on display from that time. I thought it was really impressive!! 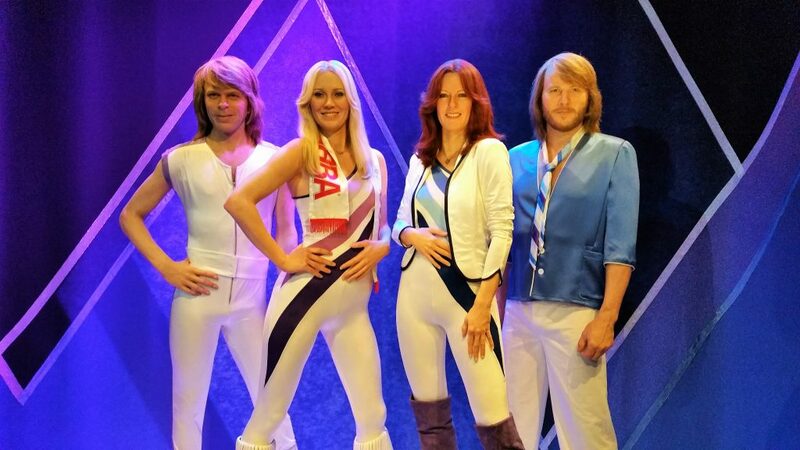 I really love the music of ABBA and so I loved walking around in this museum. 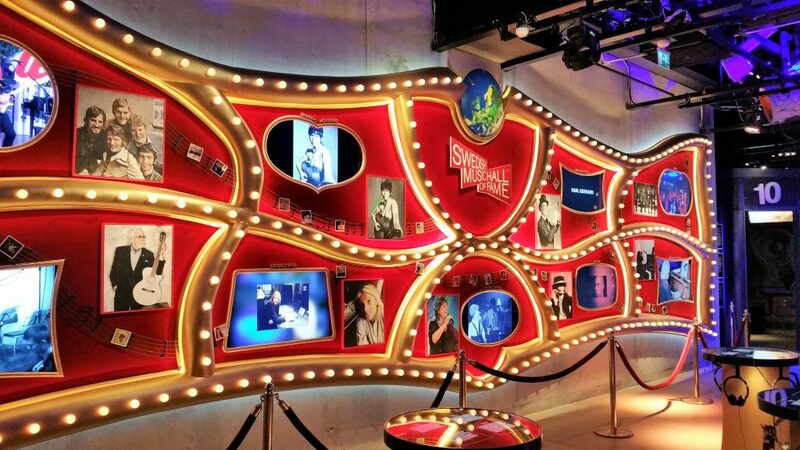 It was really interactive, you can sing along and do some karaoke!! On the island of Djurgarden are all these musea. 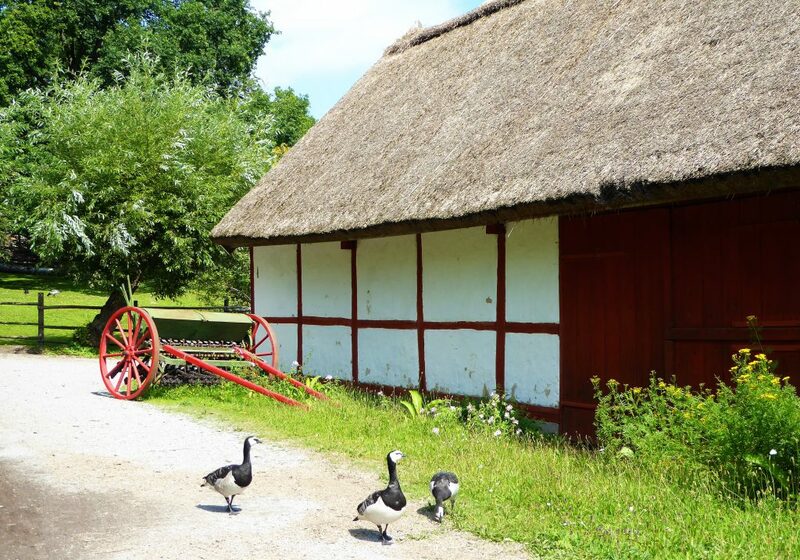 The island is green and also this open air museum is on the island. 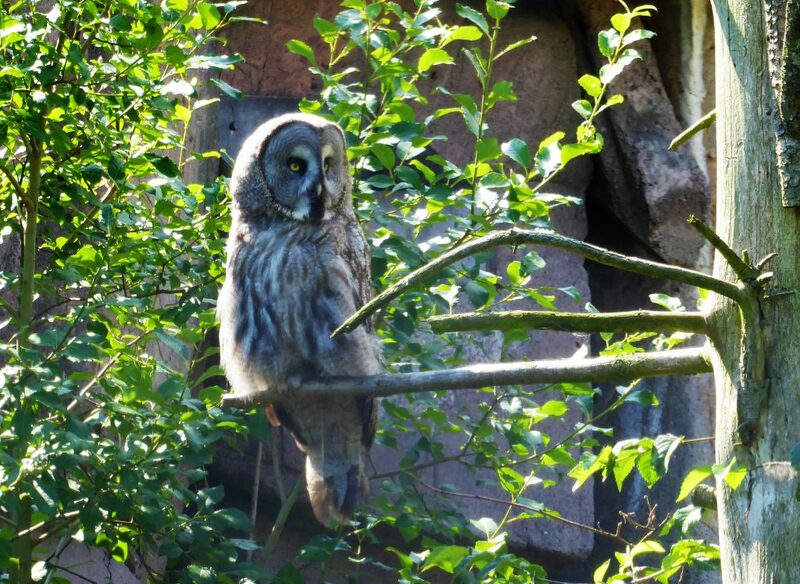 It is all about the history of Sweden and next to that it is a zoo. I walked around for an afternoon. I do think that when you travel with kids this is a real nice daytrip and very educational. As I said it is also a zoo. I don’t like those kind of places that much. I rather see animals in a wider environment. So just to give you an idea I’m sharing some pics I took of the zoo. 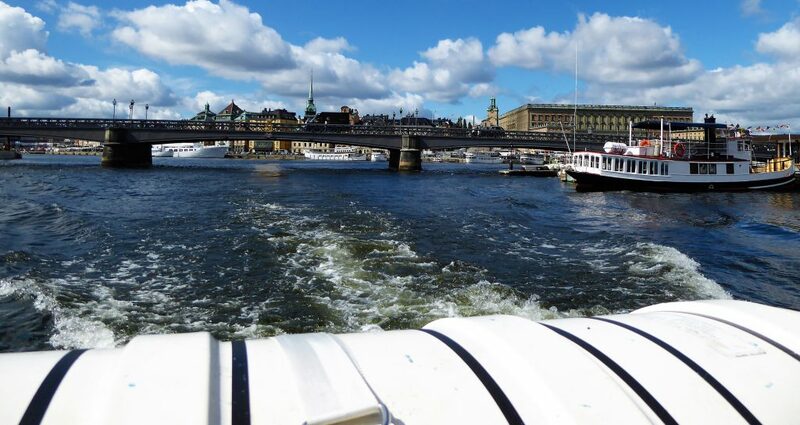 I had told you that the city is divided in 14 islands… So exploring the city by boat is just great!! Cruising around those island is just the best!! There is a Hop on Hop off boat that I took. I loved all the views you get from sitting on a boat and just letting the city pass by. Even though I didn’t got off on all those places especially picked out for you it is a great way to explore the city and get out of the crowd for a while. 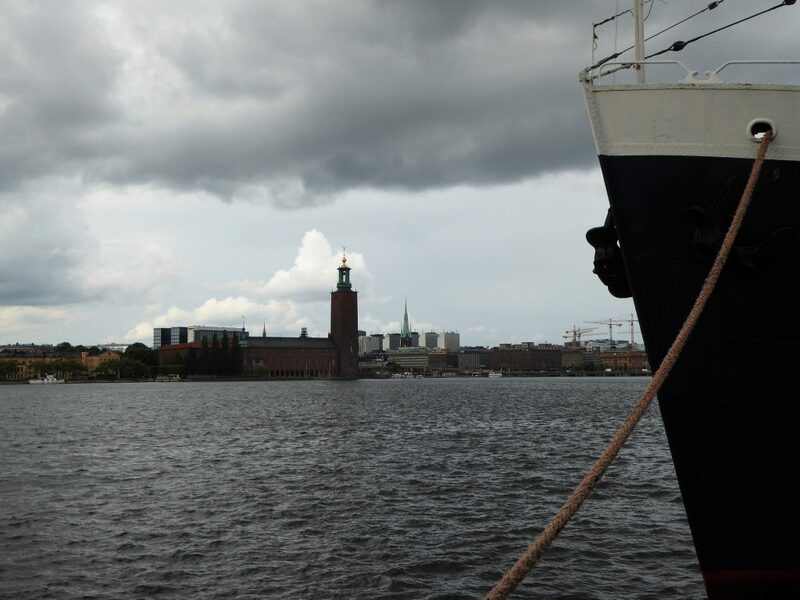 Stockholm as seen from the water! 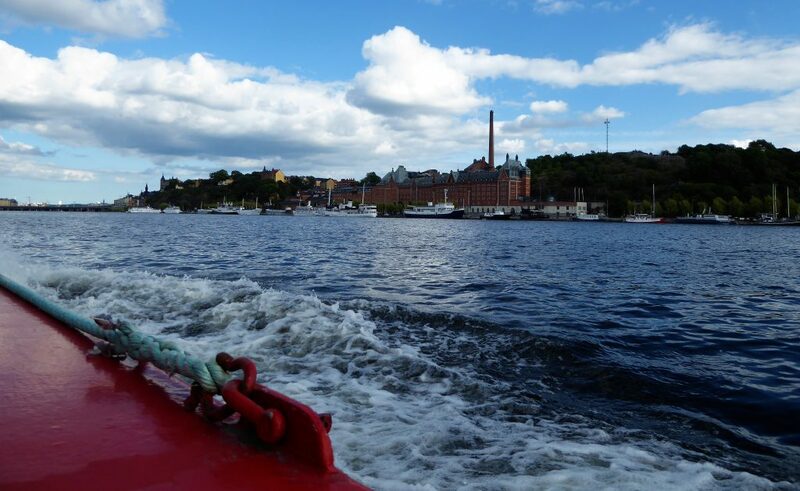 There are different companies that offer such tours on the waters of Stockholm. And I can imagine why!! I did the tour called Under the Brigdes Tour. 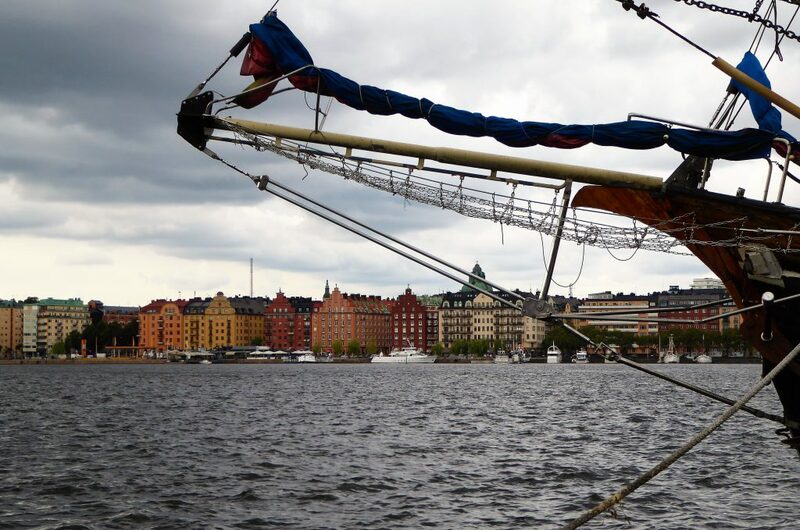 This was has 7 stops and sails along the island of Sodermalm and you’ll pass Gamla Stan on both sides too! And all of a sudden there was this beach! People were relaxing and enjoying the good weather almost in de middle of the busy city!! 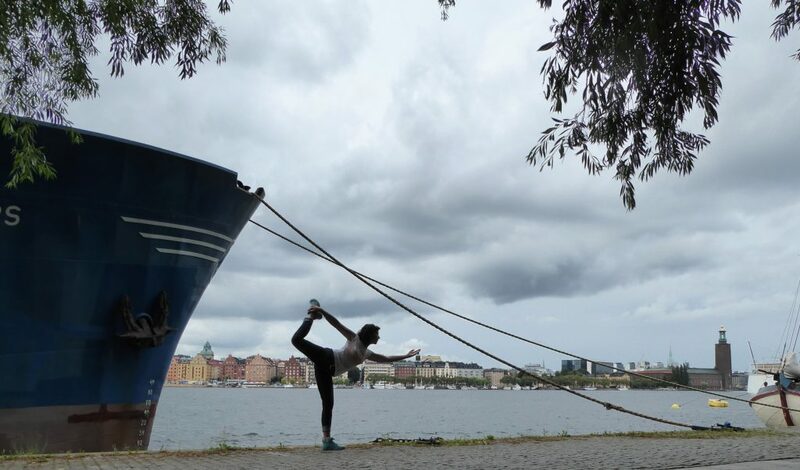 There are more beaches realised along the water in Stockholm. This one on the picture is called Langholmen Badet. I also too the Royal Canal Tour. This one has nog stops but gives you a great overview on this city. Looking to a city from a boat is totally different and ofcourse just being outside with a breeze through you hair just cruising is a great way to spend an hour or two. This tour goes along the palaces and gives you information about who lived there. I heard several people talking about it. 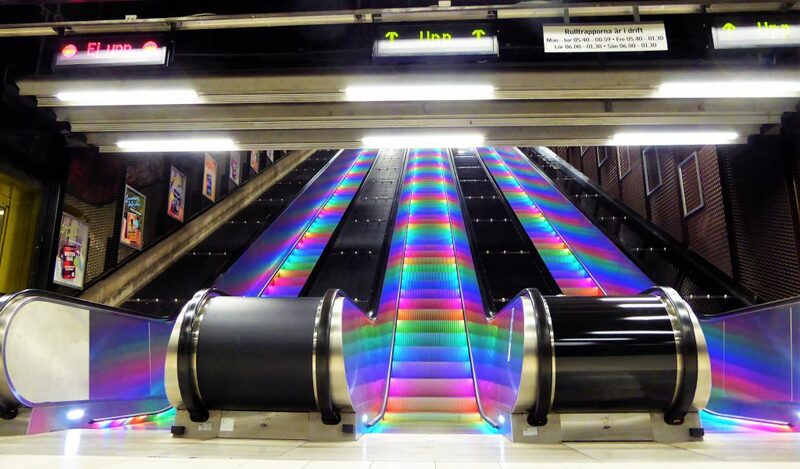 They just went into the metro to go from station to station. It would be so worth it if I should believe them. When you search the internet soon you’ll get a list of station you should definitely see so I went too!! You can ofcourse combine this with visiting that part of the city too. 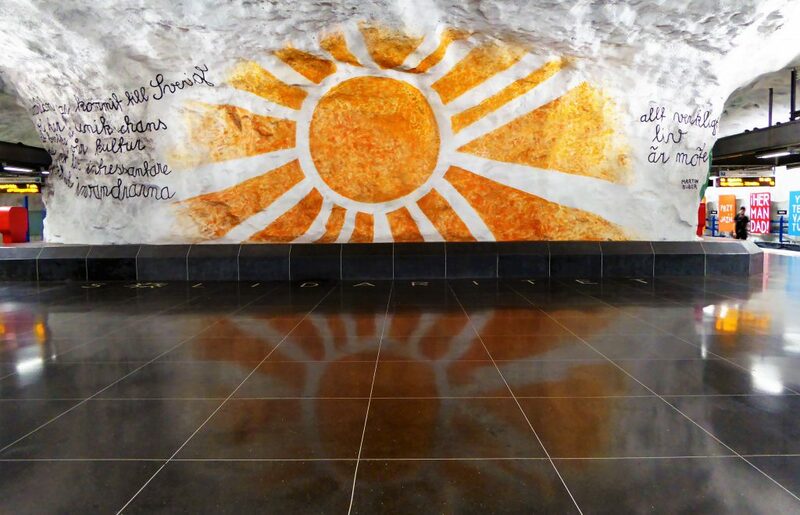 I just went down into the Tunnelbana and after visiting many station I was really getting cold and went up again! 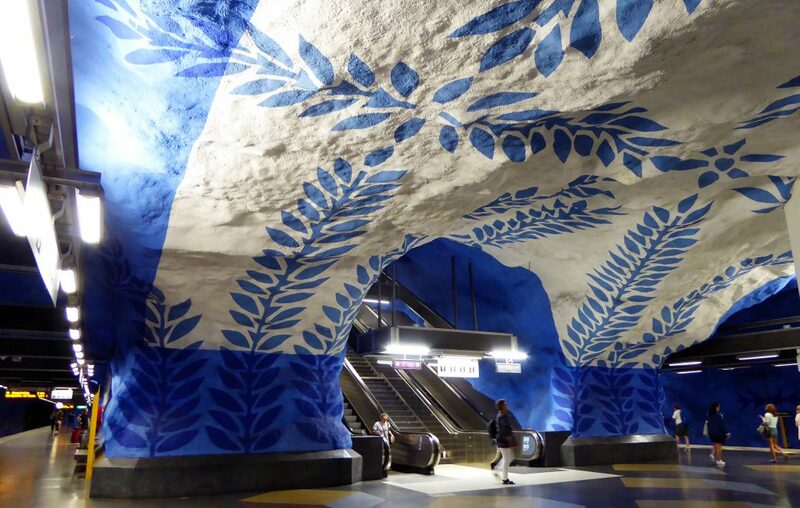 I really loved all the colours and themes of the Tunnelbana. 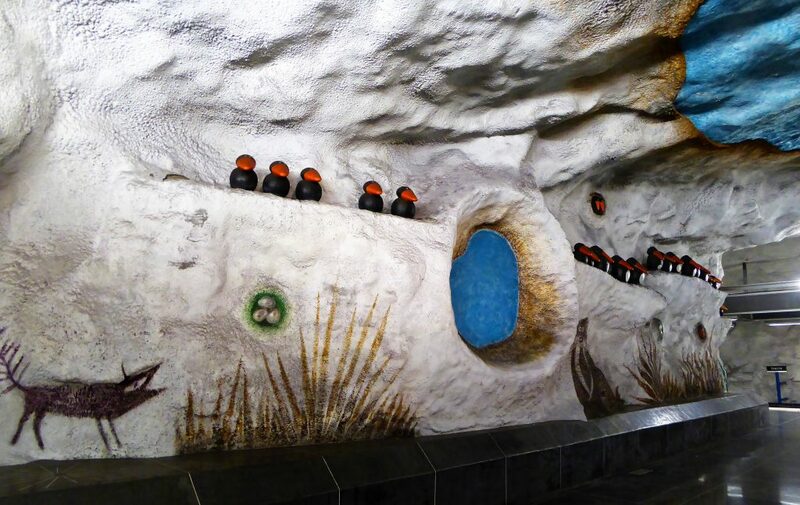 The Tunnelbana is also called World Largest Gallery.. 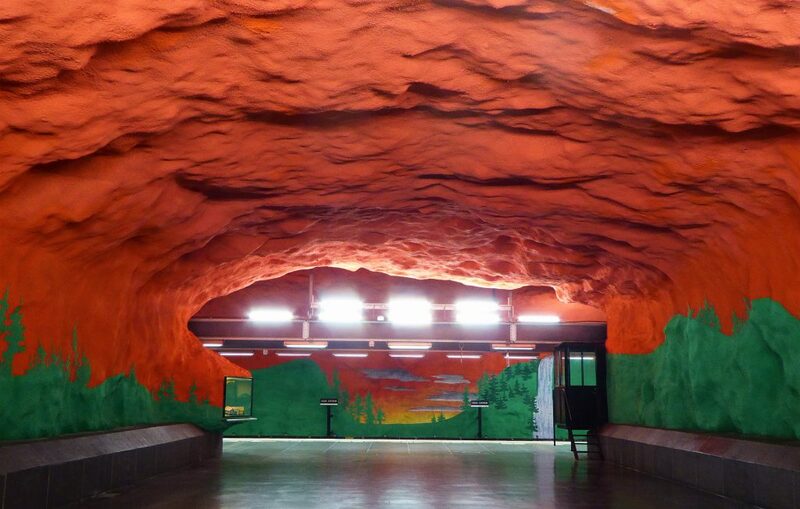 I do think you get why it got that name after visiting the Tunnelbana! 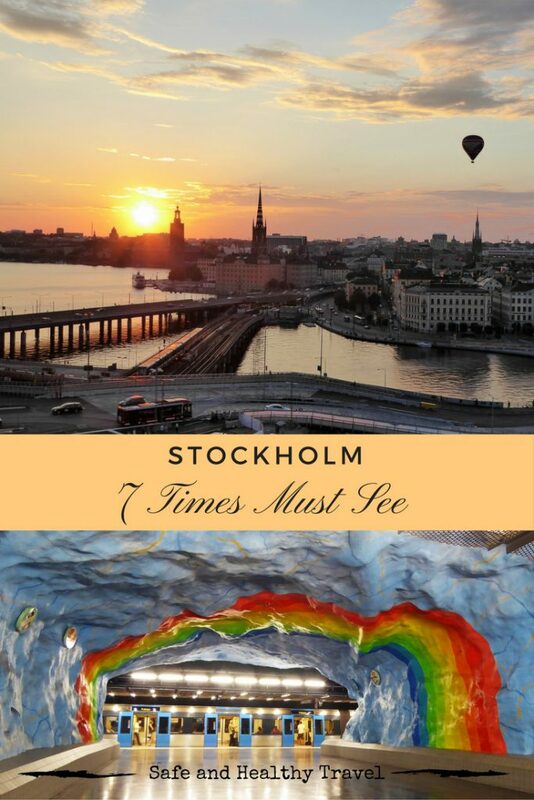 This really is a Must See in Stockholm!! Everything is painted or has a style to it from top to bottom!! 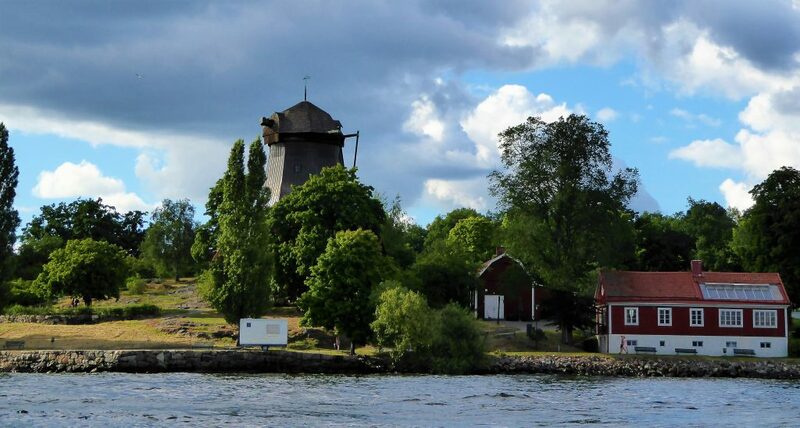 When I came back to Stockholm after a small tour along Sweden I booked a couple of nights at botel Rygerfjord at Soder Malarstrand. 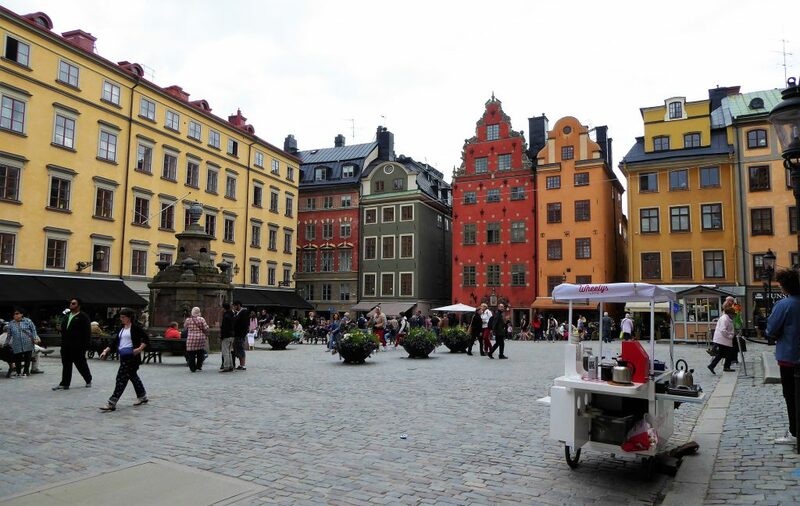 It is situated outside the busy city but just 10 minutes walking away from the beautiful Gamla Stan. That is just perfect, isn’t it? Along this harbour are a lot of ships that anchor for a visit to this great city. Also a lot of huge ships that serve as restaurants or hotel. Even boats to have big parties are there 🙂 You can have your peace and quiet time here but if you are lookinig for a party you are welcome too!! I loved walking along those boats and the water!! 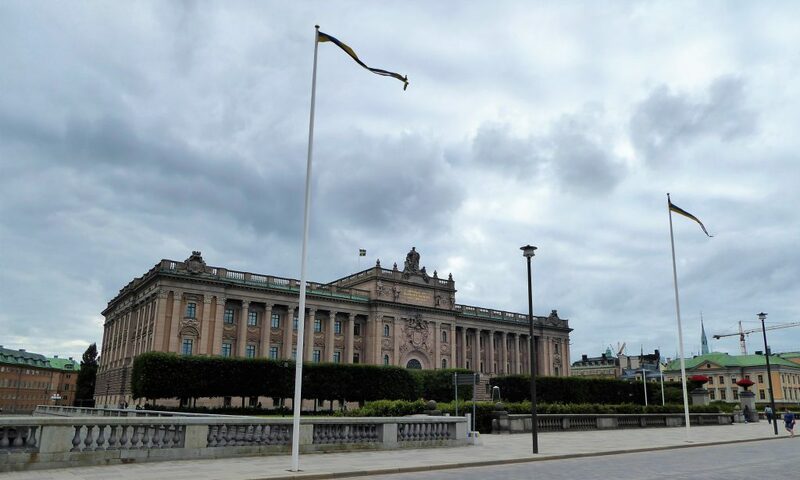 I went to Stockholm twice during my visit to Sweden. I loved the fact that when you come back to a city you know your way around. I spend some times exploring parts I hadn’t visit before but also went back to parts that I loved that first time!! Do you also visit a city more then once in a journey? And do you have that same feeling as if you are coming home while traveling? You know your way around…know at which restaurant you get your dinner.. If you liked these tips would you share them too? 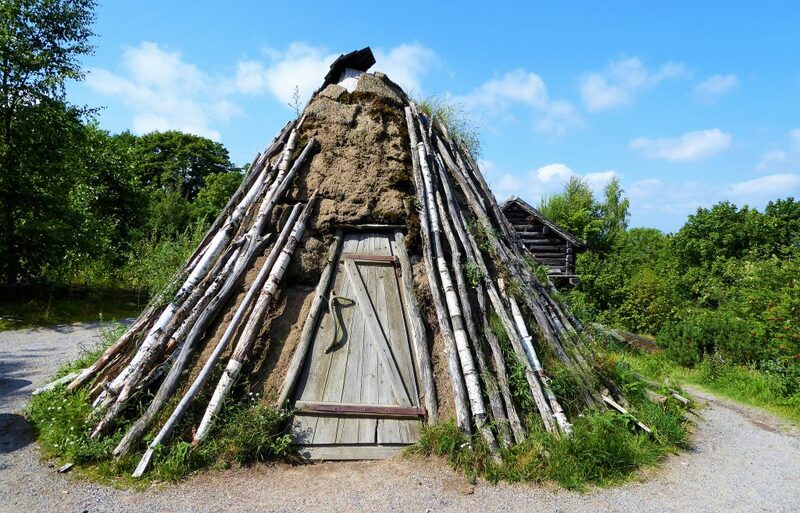 Want to read more about beautiful Sweden? Or can I inspire you to do some morning exercises in Vietnam? I hope you enjoy this world as much as I do! 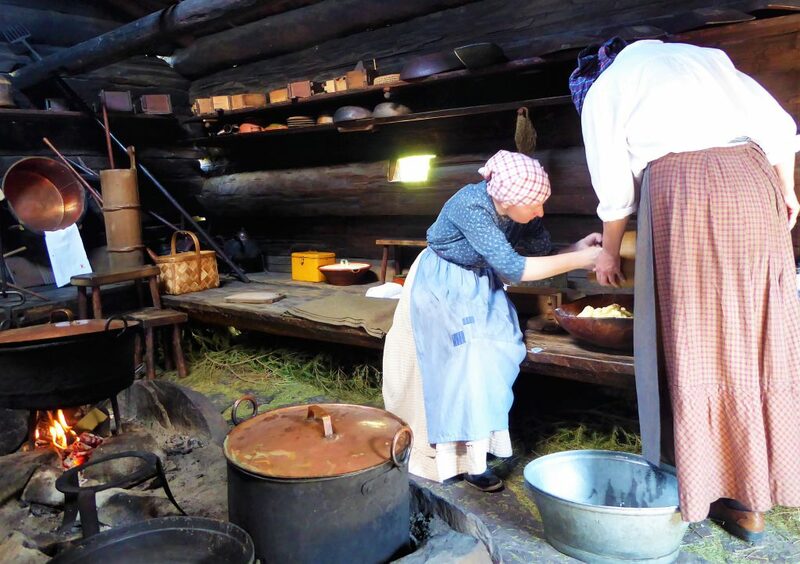 I love the look of the Skansen Open Air Museum! I love history so I wouldn’t mind learning about Sweden’s and I’m always up for visiting a zoo. 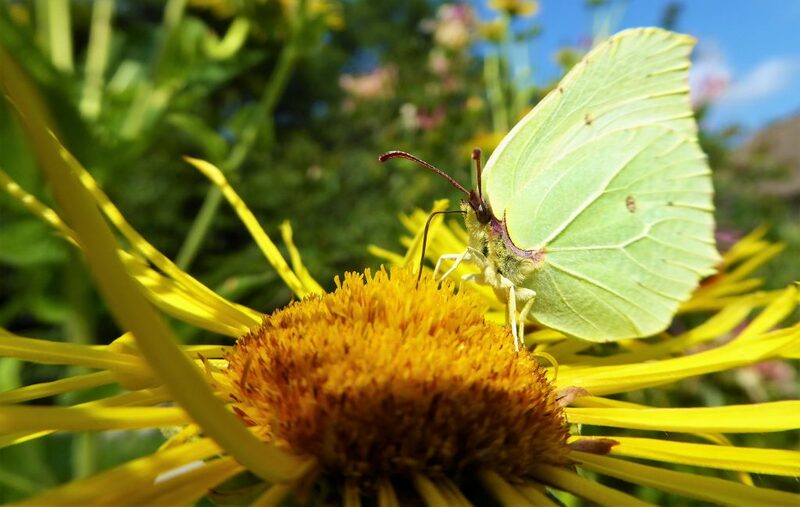 You’ve got some great tips and ideas here! Thank you very much! It is great Wandering around the city! !